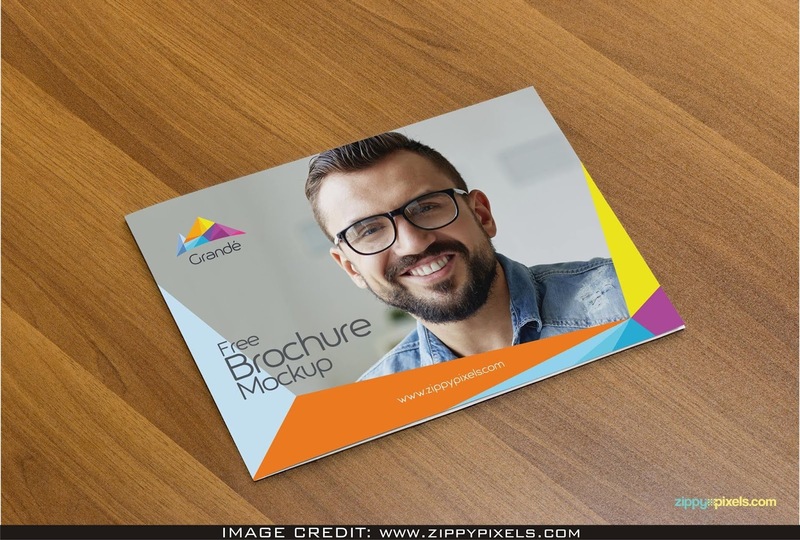 Landscape Brochure Mockup Free Download for any designer that is hoping to show their design professionally. 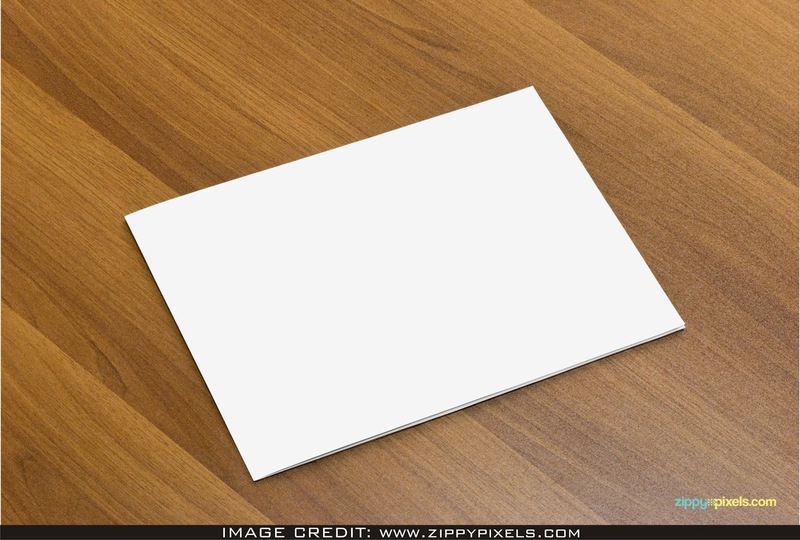 Download this FREE psd MOCKUP from Zippypixels. You can include your own design art into this psd mockup.